Provide team leaders with detailed analytics on all communication between sales reps and potential clients including emails, phone calls and chats. Forecasts are complicated but automatable. 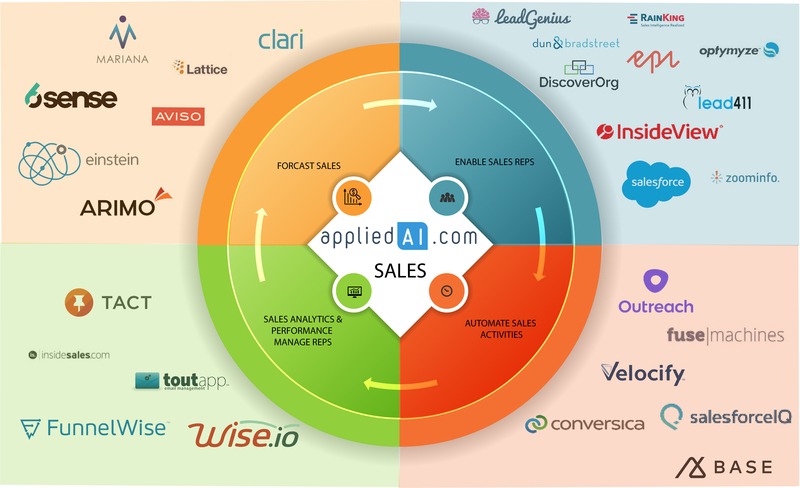 AI allows automatic and accurate sales forecast based on all customer contacts and previous sales outcomes. 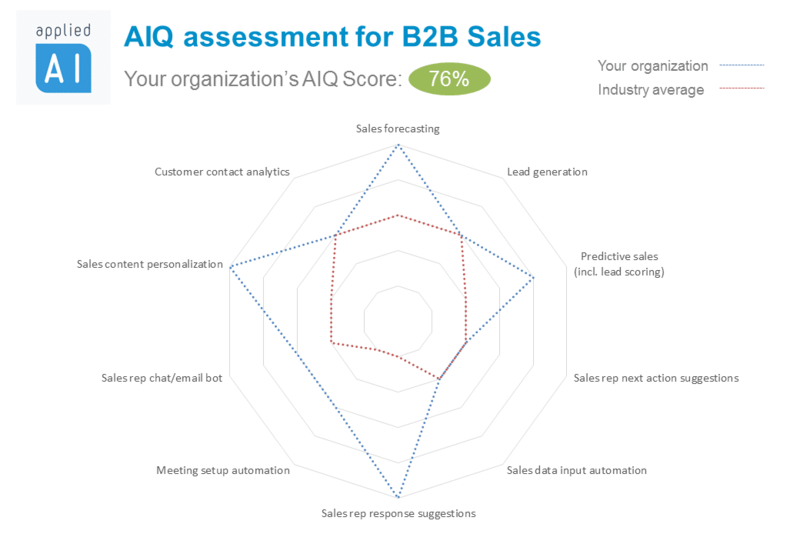 Give your sales personnel more sales time while increasing forecast accuracy. Better prioritization can enable sales reps to better use their time. Sales reps normally leverage their experience from the last 5-10 years to decide which prospect to focus on. 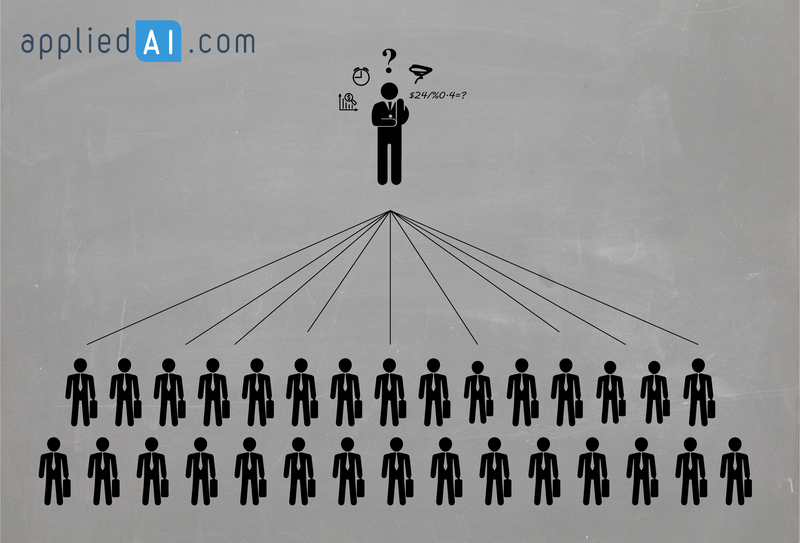 However, AI systems can leverage data from hundreds of sales reps to understand the factors that increase a prospect’s likelihood to buy and help your sales reps focus on the right prospects. 2- Lead generation: If you like your sales reps, give them leads! Without leads, sales reps spend precious time searching for leads instead of closing deals. 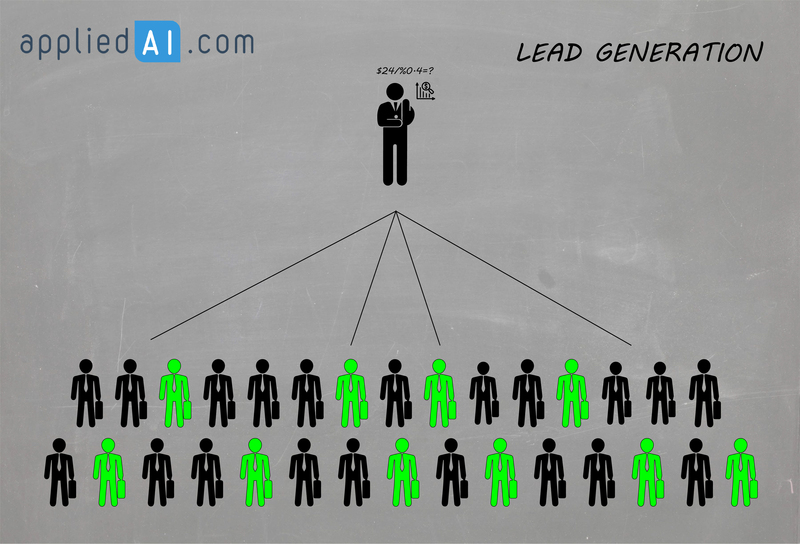 For more info, please visit our explanatory article about lead generation. 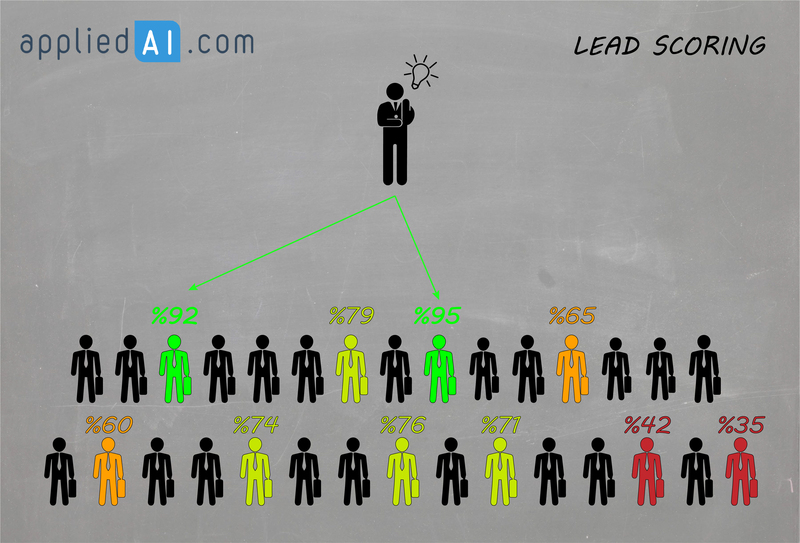 3- Predictive sales/lead scoring: After lead generation, it is necessary to determine priority of leads. These platforms score customers’ likelihood of converting based on 3rd party and company data, allowing your sales reps to prioritize effectively. For more info, please visit our explanatory article about predictive sales. 4- Sales content personalization and analytics: Once priority customers are decided, sales reps serve them better with sales content personalized to their needs and preferences. 5- Sales rep next action suggestions: AI will analyze your sales reps actions and leads will be analyzed to suggest the next best action. No one wants to waste time on email setting up a demo, when they could be closing another deal. Simple activities or activities that do not require relationship building can be automated. 8- Meeting setup automation (digital assistant): Leave AI to set up meetings freeing your sales reps time. For example, Calendy links e-mails and conversations to your calendar while Clara responds to your e-mails and organizes your meetings. 10- Sales rep chat/email bot: Physical bots are trialed in various types of stores. Lowe’s has been experimenting with LoweBot in collaboration with Fellow Robotics since 2016.